What's Next? : Sof sof (finally) a picture! Sof sof (finally) a picture! 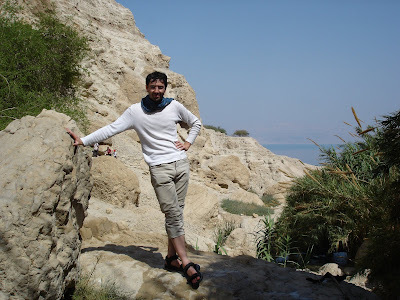 At Ein Gedi, after a dip in the David spring (Wadi/Nahal David)... In the back, the Dead Sea.